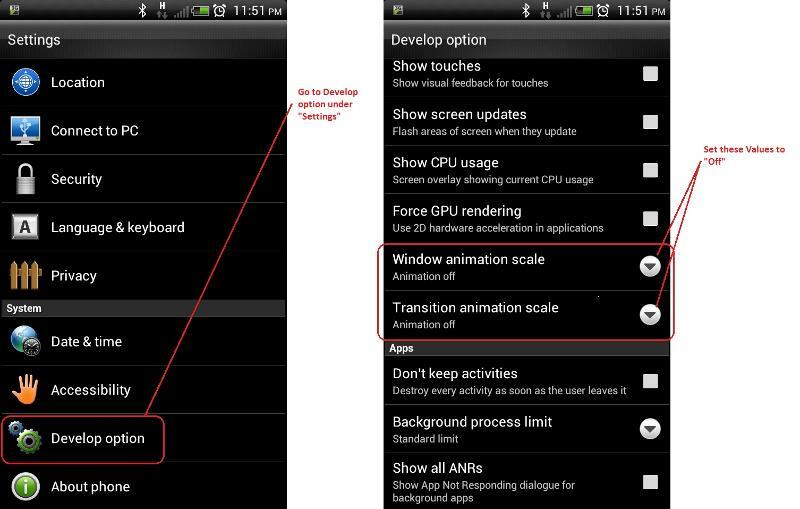 This article is in continuity with my previous article HTC Sensation Android Smartphone with ICS (Undocumented Features) : Part 1 Just in case you have not read it; it may be worthwhile to go through it before reading this one. Many terms which I will be using throughout this article may tend to be a bit difficult to comprehend, if you are a first time user of the Android Operating System (OS). Though I have written this article using ICS as the Operating System, it can be used as a general guideline for non-android cellphones too. The battery is one component in the mobile world where progress has been slow compared to other sectors. Yes, companies are making better batteries today. However with the introduction of smart phones, the demand for power has increased manifold in comparison to earlier basic phones, which were only used for calling and texting. Phones were never meant to replace mobile computers but owing to the compactness and ease of carrying, they have indeed become today’s lightweight laptops (if not the extremely sophisticated ones). This ultimate switch-over in requirement has generated the need to supply batteries that should last as per the user’s expectations. 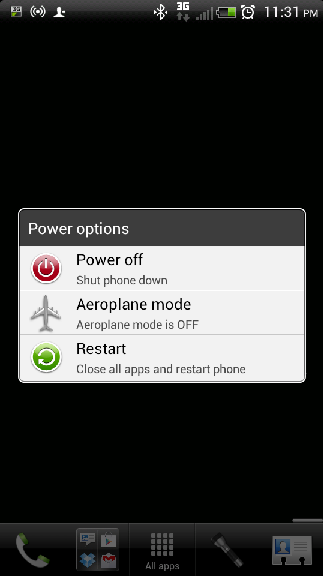 However, this power requirement always seems to be unmet, due to the extremely high use of smart phones. Moreover, there is always a trade-off between battery weight and its capacity. You have to sacrifice one for the other. Device manufacturers have to take a very calculative approach when deciding the battery capacity. Owing to all these factors, it ultimately boils down to the end user who is using the phone, to spend battery power economically. With proper usage, your phone should survive 24 hours on the minimum before saying good-night. The battery is a funny animal compared to other electronics. It has to deteriorate and will seek replacement eventually. In order to get the best of out of your battery, you have to take complete care else you may not get the desired performance. This is especially true for today’s smart-phones that have power hungry processors with brightly lit touch screens. One thing to remember is that a battery has a finite number of charge discharge cycles. You can count them as minutes in your cell phone provider’s plan. It does not matter how much seconds you utilize in a call. The unit charge is always rounded to the next minute. Keeping the above statement in mind, you can say that you will lose once charge discharge cycle if you plug and unplug your charger once. Say, you start charging when the battery level is 50% and then unplug at 85% and when the battery level falls to 45%, you again charge it to 90%. You have lost two cycles of your battery life in the process which would have been one if used properly. However owing the ultimately small life of a cellphone (usually two to three years), the battery does manage to survive for the entire life of the cellphone before seeking replacement. It is always recommended to drain the battery completely and then charge it to full at least once a month. This helps to calibrate the inbuilt battery meter which may give inaccurate readings, if charging is done in an unbalanced manner. Do not keep your phone plugged into the wall charger for the whole night. Although the phone battery may show a “Fully charged” status, the phone does not have a way to shut off the power supply to the battery. This leads to over-charging ultimately affecting the health of the battery. The only way to detect a fully charged battery is to look at the “Notification LED” which generally turns from orange (or red) to green when reaching the fully charged status. Some phones may beep once to notify you of a fully charged battery status. As you might notice, the screen is always the biggest battery drainer. If you can get your screen to use a little less battery, you can put to the energy saved to increase your standby time. You cannot stop using the screen altogether but should take the following measures to minimize screen usage. Turn off “Live Wallpapers” if you are using them. These are wallpapers on your screen which behave much like screensavers on the Windows PC. Keeping stuff moving around the screen demands processing power and more power to light up the pixels on your screen. Set the Screen Brightness to a lower level. Set it to a level where you are comfortable and don’t decrease brightness to such an extent that you find it difficult to operate the phone itself. I prefer “Automatic Brightness”. It takes care of the lighting conditions without me having to bother to change the Brightness every now and then. Decrease the Sleep Interval or Idle Timeout to a lower interval. I found 30 seconds to be just right. The screen shuts off if does not sense any touch input after that period. Of course, when you are browsing the internet, this setting does seem to be a little short since you are looking at the screen most of the time, without touching it. Wifi – Turn off Wifi when not in use. Wifi is the second next battery hog after the screen. Set your phone to “Never” keep WiFi on during Sleep. Bluetooth – Many a times when scanning for Bluetooth devices, you may find that people have inadvertently left it “On” on their devices. Turn it off when not needed. Use a wired earphone to listen to music and if you want to share your phone’s internet connection with your PC, always use a USB cable. Avoid Wifi hotspot and Bluetooth connections wherever possible. Connecting via USB will also charge your battery rather than discharging it. 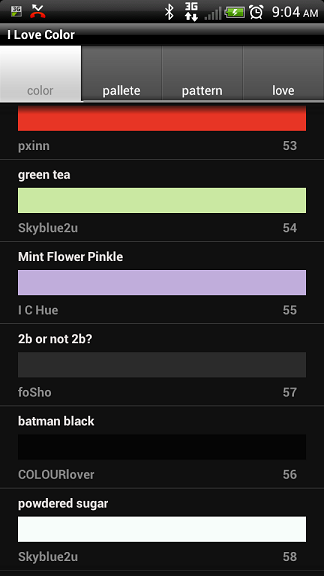 I tested almost 50 battery widgets (of the countless battery widgets available) before settling on the one, I am going to recommend. It is a free widget that you can install on your Home screen. The widget allows you to view your battery percentage and its temperature in real time. When not charging, it also shows the amount of time you can keep using your phone and when plugged in for charging, it displays the time needed for charging to complete. Tapping the widget will display a menu from where you can directly reach the settings of Wifi, Bluetooth, GPS and Display. 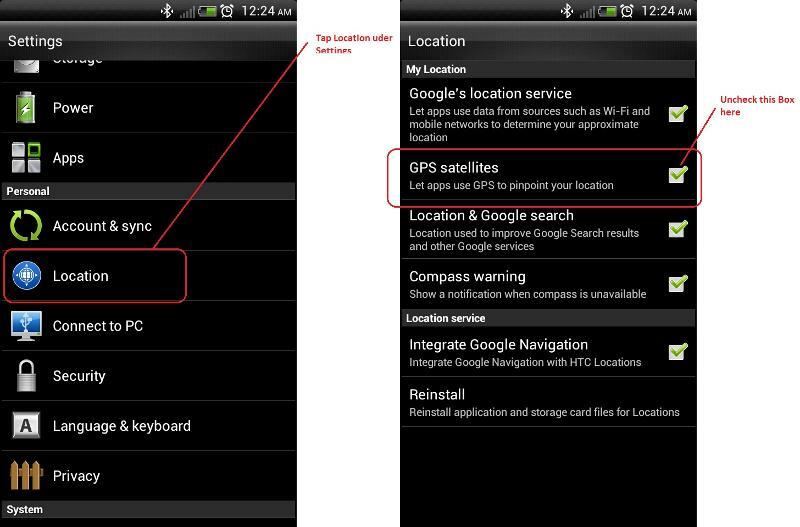 There are two more options – “Show Details” and “Android Battery”. Tapping “Show Details” will fill the screen with geeky data like battery voltage, free memory and cpu percentage being used. 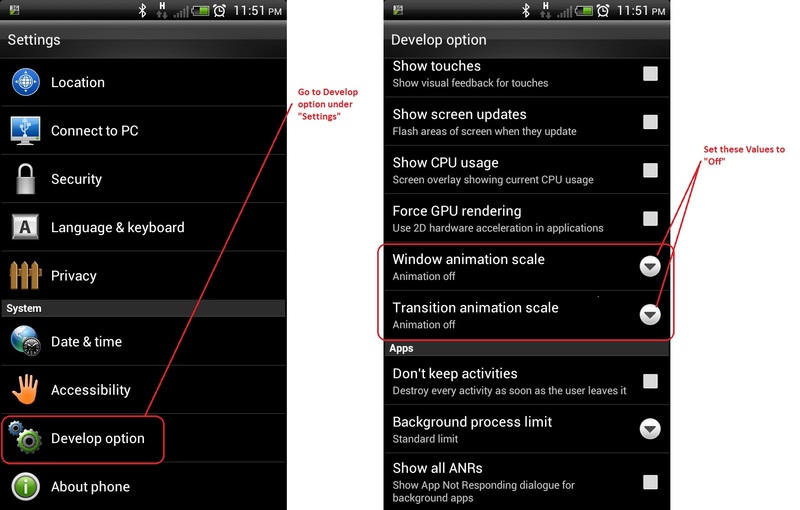 A tap on the “Android Battery” will take you to the ICS screen which shows – What’s been using the battery. You notice that your battery which reported 100% two minutes ago is suddenly showing 85% and after 15 minutes, its level drops to 45% completely discharging in two to three hours with almost no usage. Well, that is a sign of a dying battery. Most phones have a standalone battery that can be removed. Take out the battery and put it on a smooth flat surface, say a table top. Give it a spin. If it spins freely, means that the battery has developed a bulge. If a battery is out of shape then it has definitely gone bad. Many diehard phone users simply can’t live with the battery power shipped with the phone. They order those from the market that have a higher capacity in the same size. I am strictly against using such over rated batteries. These batteries tend to have counter effects. See this thread trying to rectify an issue where an oversized battery spoilt a contact so badly that the touch screen started giving problems due to a loose connection. Rather than using an overrated battery, I would recommend going for a spare battery from the same manufacturer. After fine tuning your phone with these tips, I promise that you will find a phenomenal increase in your battery life. Please vote the article as helpful if you did find it valuable. P.S. - I intend to write a Part three to this series soon.